Haha so that's why the avatar looked a bit different, guess I can't always trust google.. I did also do one that is from FFA though, but it's a less complex scene. Honestly the other one might be a more interesting hack. That looks so good! I want to play a game that looks like that! 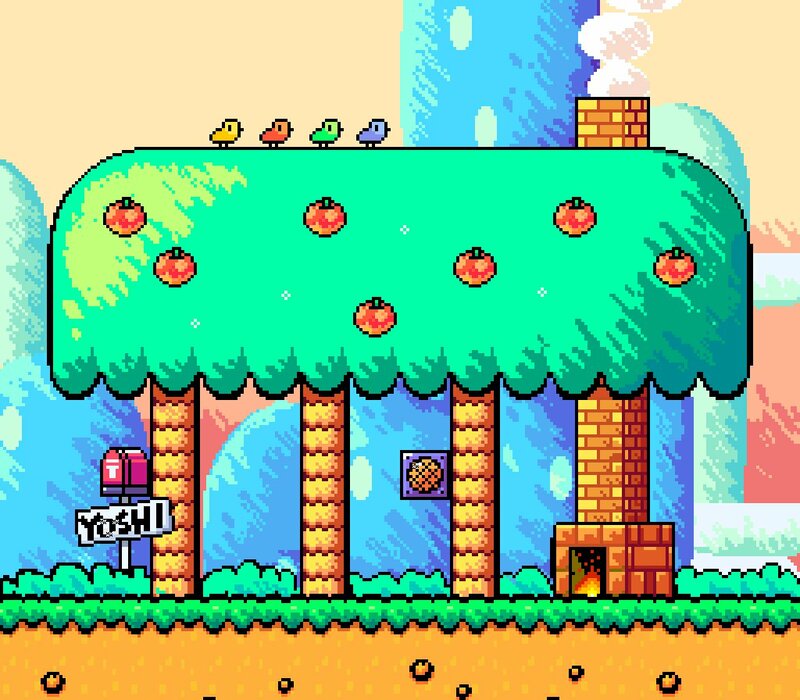 Well, now this is Super Mario World with 50% more vibrancy! I'd even play the game one more time if someone had the nuts to put this off. Impressive. 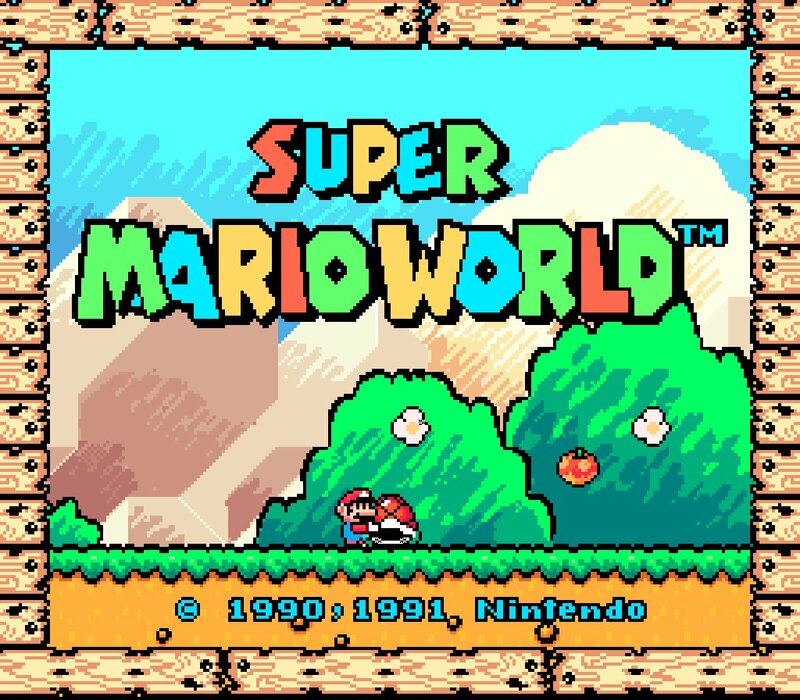 Lately I've been starting to think, aesthetically, Super Mario World is missing something. 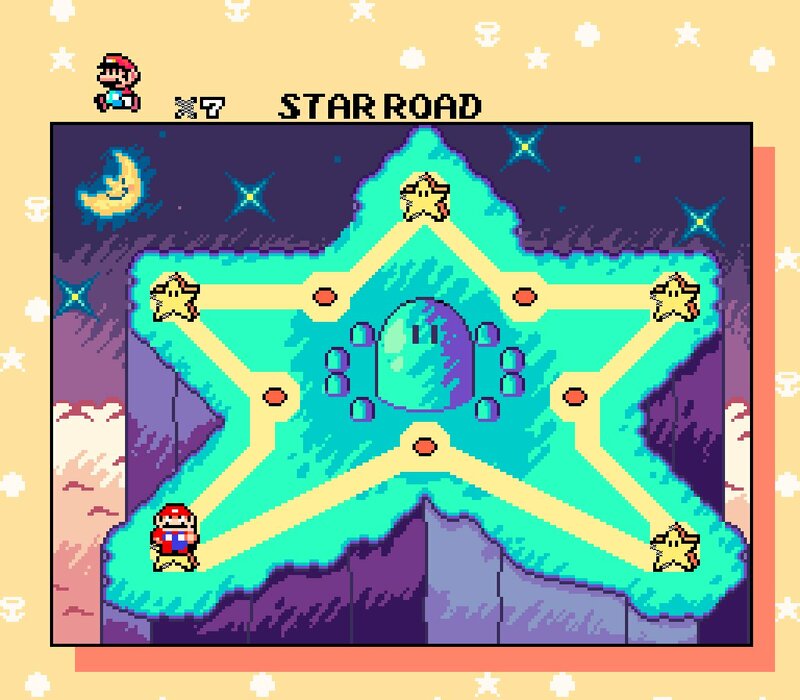 Maybe it's the shift from the first 3 games' (counting SMB2 US since SMB2J has minimal new art) wondrous overt fantasy lands, to more Earth-like. An updated version of Castlevania 2: Simon's Quest editor that is extremely flexible like reVamp and Editroid combined into one. Impressive. 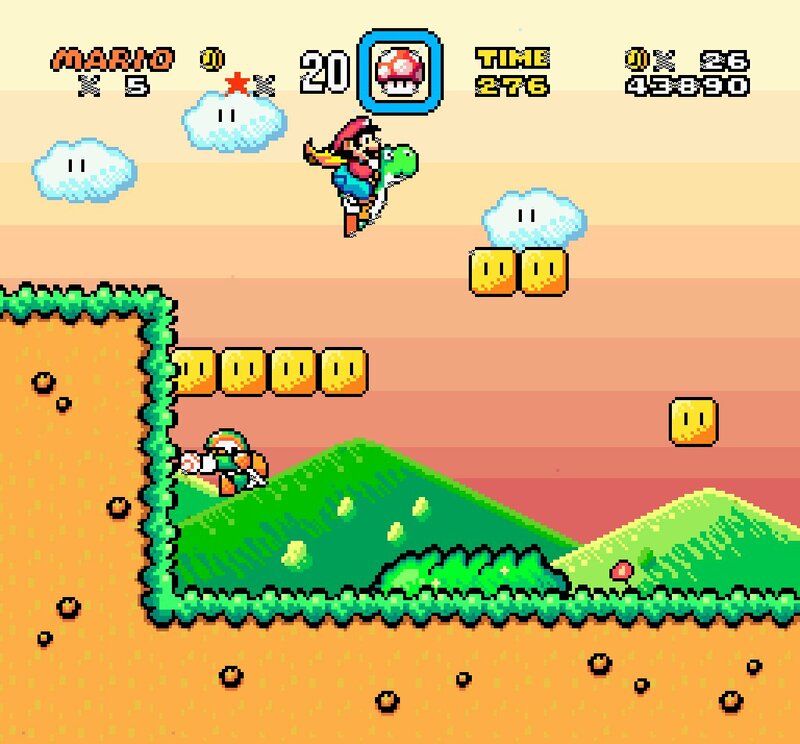 Lately I've been starting to think, aesthetically, Super Mario World is missing something.Earth-like. It might have something to do with how the color scheme of World leans more towards desaturated pastels, as opposed to the bright, bold color schemes used in the rest of the series. It's a launch title, of course, so maybe they were still getting used to the system's hardware, but compare its artwork with (say) Super Mario Kart and the All-Stars remakes and it really stands out. Phantasy Star Zero has only ONE use for Select, and it is to switch between Chat and Map, but NOT between Stats, Chat and Map. So the idea is to modify whatever handles that to allow it to go cycle between Stats -> Map -> Chat -> <loop back>. And maybe in the "Chat" screen, add a command via Select + Up, Left and Down to change battle plans between focus on a single target, spread our and heal, while Select + Right switch between Sync Photon Blast or not. Though I really only worry for the first part, the second one could be for a future project. 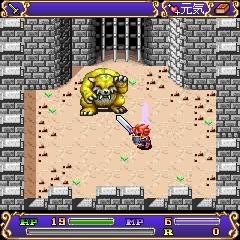 I really like to game Yu Yu Hakusho Tournament Tactics Skills (SNES) but I did not see any hack ROM for this game and I think it would be very cool . 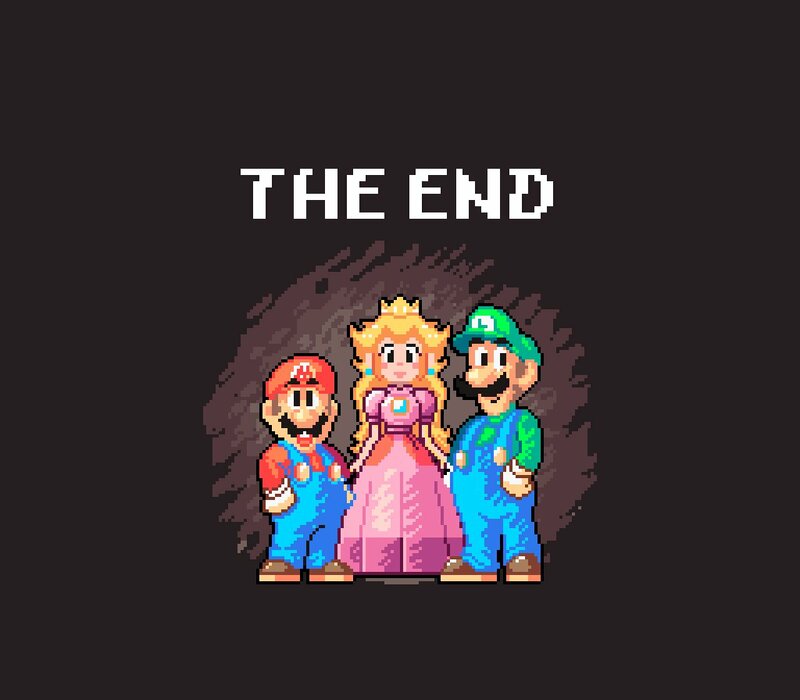 I think this game is awesome but the end is very frustrating because it is so easy compared to some other phases. It would be amazing if somebody that likes it too and knows how to make it more difficult or even insert more characters, or new item or fights I don`t know. 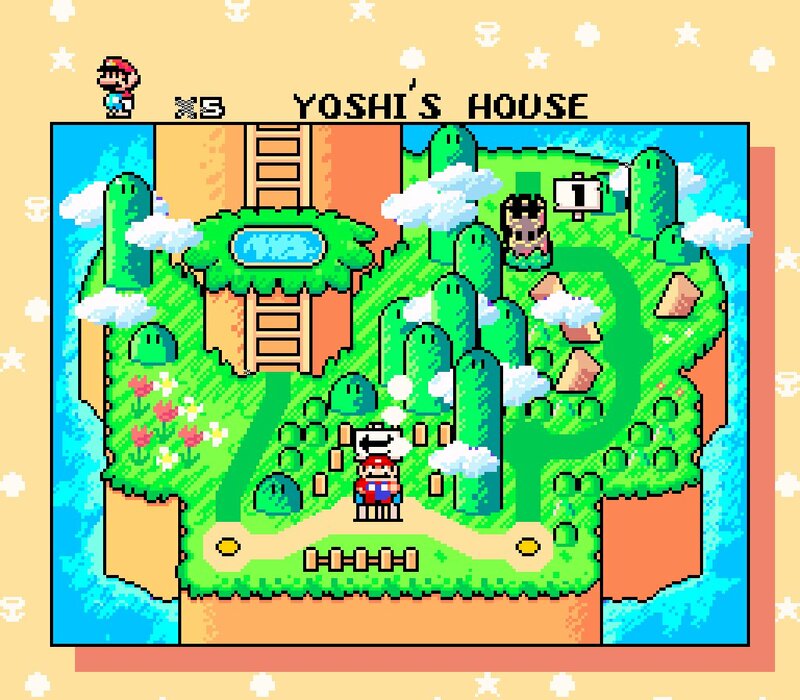 It does look like a more handdrawn style compared to vanilla Super Mario World. It's been out for while, thought you already knew of it (if you didn't). Changing the end credits song in Castlevania - Symphony Of The Night from "I Am The Wind", to "Nocturne." Nocturne's already in the game, but not used. Seems like it would be simple to change a pointer somewhere. I looked through the game files once, but I'm not skilled. Nocturne is used in the saturn version. As it is, it's pretty hard to react to danger while moving forward in them, which kinda ruins the flow of otherwise cool games. The Bowser fight is definitely not feasible on the SNES. Bowser and the Clown Car are actually background objects that are scaled and rotated around using Mode 7. 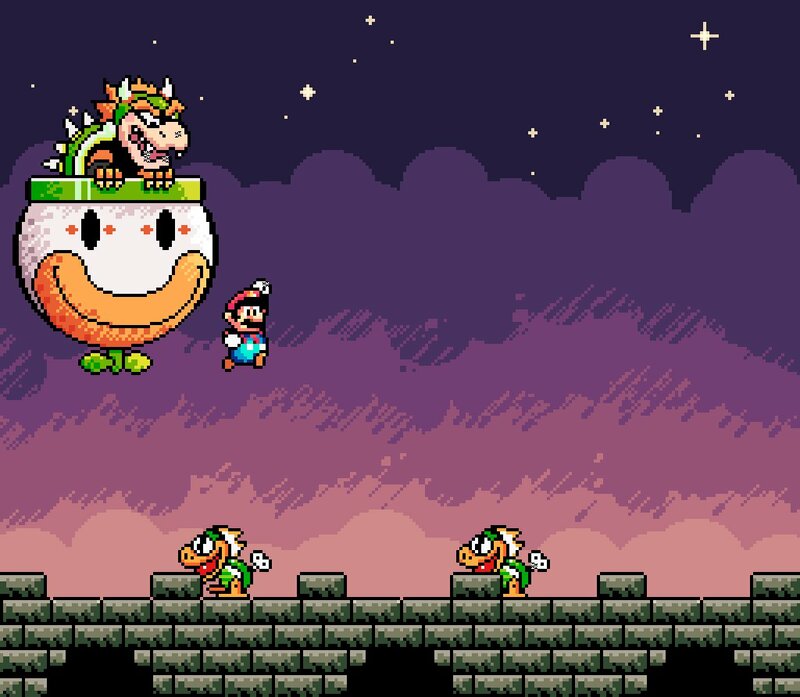 With the way Mode 7 works, if the cloudy sky background were added, it would have to scroll, rotate, and scale with Bowser, which would look extremely weird. If we somehow hacked Super Mario World to have Super FX2 support, it would be a different story, though. Can Mode7 be applied to Bowser in this case while leaving the other layer unaffected? Indeed it is. But the point isn't to put "Nocturne" into the game. It's to replace "I Am The Wind" - a breezy easy listening track with Kenny G style saxophone that clashes with the rest of the OST. A hack that replaces it with anything else would be amazing. Nocturne just seems like a good candidate since it's sitting on the disc - not being used. Don't say that around this guy. But I do agree. He's talking about something that's very real: people just echo other people's opinions in order to fit in, instead of forming their own. This propagates wrong conclusions. That is not the case with the song in question, it was a joke the moment I heard it. It's like celine dion+titanic meets a game that should have nothing to do with that. Such hacks are then likely to be fairly involved if you want a real change. Might be less for a simpler offset tweak but it is still something you are going to want to have a fair command of assembly to attempt. I was kicking around the idea of rewriting the script for Harmony of Dissonance and increasing the difficulty. Would anyone be interested in that? I'm not sure if I want to put in the effort unless some other than myself would consider it worthwhile enough to play. And by "rewriting script", I mean changing the dialogue to sound more... eh... Castlevania-ish. I don't know, to me the english translation seemed very rushed and sloppy. I tried fixing Jackal's camera, but I couldn't for the life of me understand its code. I'm thinking it used bits and "ANDs" and "XORs" and it was a mess, which may explain why it is so bad. I think the code would need to be completely remwritten for that one. Well it's cool that you've had a look at it, it's quite bad in that one. Interesting, I'll check it out. I had the impression that it was usually fairly simple to change, since a code was made for the Mega Drive Double Dragon port. That is not the case with the song in question, it was a joke the moment I heard it. It's like celine dion+titanic meets a game that should have nothing to do with that.